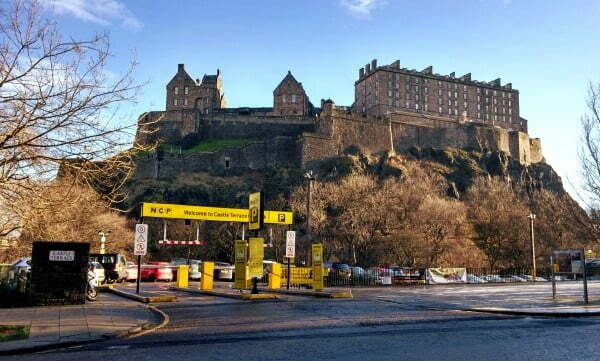 There are a few different types of parking in Edinburgh. The availability of on-street parking varies; some of our properties have this facility and so if you consider it essential, we advise you send us an email (info[at]greatbase.co.uk) so we can identify your options. Prices also vary (see this interactive map). Off-street parking comprises six ‘park and rides’ in the outskirts of the city, which are free and offer 24-hour access. To park more centrally, you can choose from a number of private operators, although of course they charge for the service. Parking tickets can be purchased using either coins or RingGo, a cashless payment service which uses your mobile phone, smartphone or tablet (registration is required beforehand, as well as an internet connection if using the RingGo app). 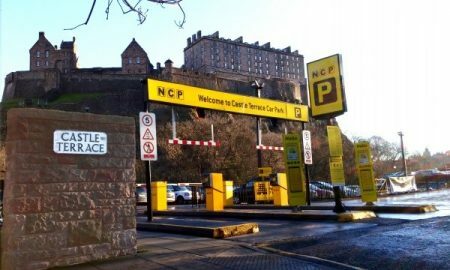 This is a great resource both for gleaning a holistic understanding of the parking situation in Edinburgh and for narrowing your options using one of the many filters. Its interactive map identifies the parking zones defined by the council, and you can refine your search according to the required duration of parking, proximity to your street, price, and the type of parking you need (that is, secure, underground, or motorcycle parking). Directions to parking and real-time availability data (where possible) are also provided. Users can also access the service from the Parkopedia app for the Android and iTunes stores. JustPark provides listings of pre-bookable parking space leased by property owners or managers to drivers. It doesn’t include an interactive map, but offers more comprehensive filters than Parkopedia for the type of space required. It too has an app offering on the Android and iTunes stores, and cites a number of advantages over conventional parking, including saving time and money and avoiding traffic wardens.